What is a trophic cascade? In our recent blog: 7 reasons why rewilding is so important, we touched on the fascinating notion of trophic cascades, in particular, the case of how wolves changed rivers in Yellowstone National Park. However, it’s not only wolves that make trophic cascades so interesting and unpredictable. Here we explore 5 equally unexpected effects of trophic cascades. .To remind any folk unfamiliar with trophic cascades, they take place when predators at the apex of a food chain alter the numbers not just of their own prey, but also the species with which they have no direct connection. Their impacts cascade down the food web, in some cases radically transforming the ecosystem and surrounding landscape. One of the strangest effects is the correlation between the decimation of India’s vultures and an epidemic outbreak of rabies. 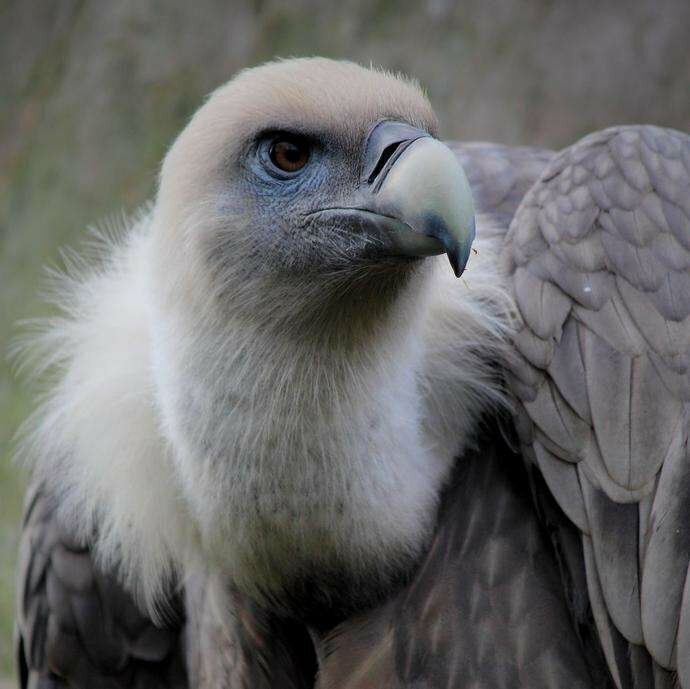 In a relatively short period, vulture populations dwindled due to the use of an anti-inflammatory drug administered to cattle called diclofenac. The drug was fatal to vultures when they consumed carcasses containing traces of it. As the vulture populations collapsed, the carrion they ate, was instead consumed by feral dogs, which correspondingly boosted their numbers. Dog bites are said to be the cause of 95% of the deaths from rabies in India, and the rising number of feral dogs has meant more people are likely to be infected by the disease. In northern Europe, salmon that live in beaver dams are generally much bigger than salmon in other parts of the rivers. The dams built by beavers provide salmon with shelter they cannot find elsewhere, and so the juvenile salmon grow faster and become healthier and stronger. The total weight of all the creatures living in the water may be between two and five times greater in beaver ponds than in undammed waterways. 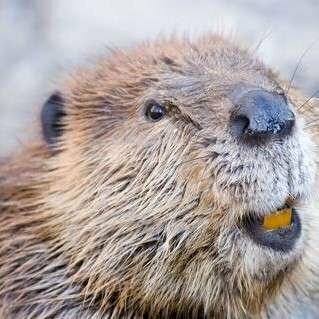 In addition to improving salmon stocks, the beaver plays an unwittingly yet vital role in flood prevention. So much so that environmental agencies are now mimicking beaver behaviour by putting woody debris back into streams and rivers to slow the water flow. Such an approach to flood management is simple, effective but very expensive - yet beavers could do it for nothing! 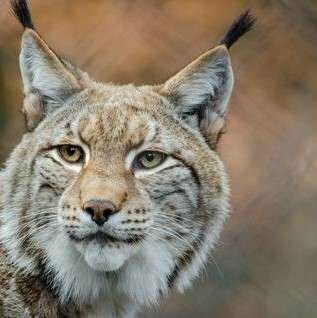 Though the majestic lynx has not yet been reintroduced into Scotland, there are a growing number of advocates for its return, including Paul Lister who is determined to bring lynx to his Alladale Wilderness Reserve. An introduction of lynx would not only curb deer populations, which currently overrun much of the Scottish highlands, but also radically alter their behaviour, as the wolves did in Yellowstone. By preying on, and changing the deer’s grazing patterns, the lynx will inadvertently enable the forests of Scotland to regenerate. Yet an even more surprising effect of lynx suppressing deer numbers would be a corresponding decline in cases of Lyme’s disease. Spread to humans by deer ticks, Lyme’s disease is deliberating and sometimes incurable illness, which according to an article on Lyme’s disease in Health Spectator has increased in England, Wales and Scotland over the last ten years. There could be no better time to bring back the lynx! Every springtime bluebells transform the UK’s woodlands, and it’s these uninterrupted carpets of intense blues and purples that have made British woods so famous. However during a recent visit to Knepp Wildland in Sussex, I learnt an inconvenient truth that a monoculture of any species (including bluebells) is an indication not of the wealth of the ecosystem but its poverty. If you go to Knepp Wildland in spring, which is as close to being an undisturbed ecosystem in the UK, you won’t find woodland floors carpeted in bluebells. Instead you’ll find a whole host of wild flowers jostling one another in an explosion of colour. 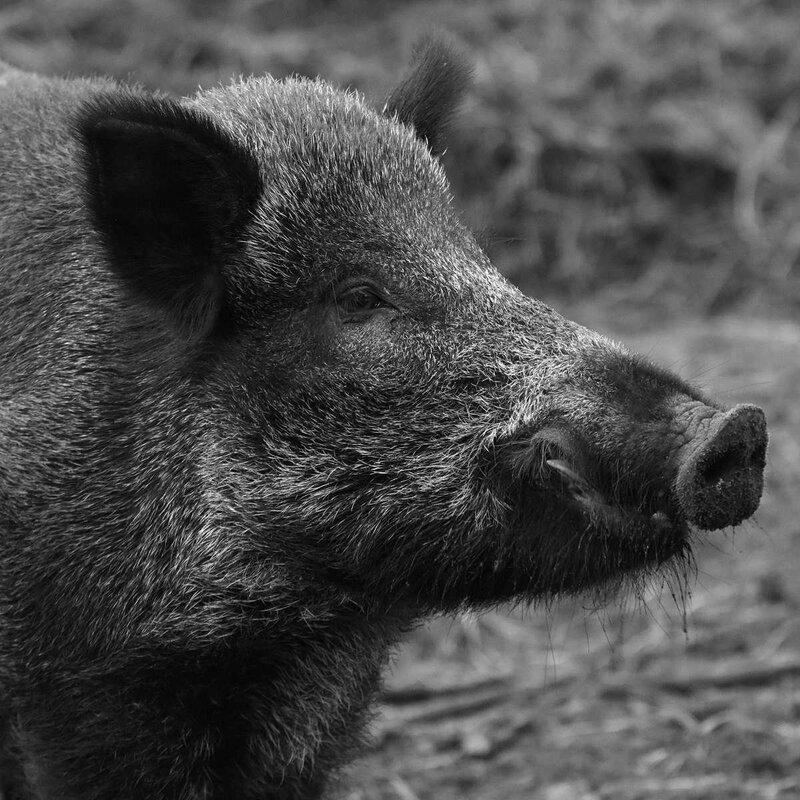 Such vibrancy and variety demonstrates just how much the rest of Britain’s woodlands are missing, and the extent to which wild boar or in the case of Knepp, Tamworth pigs transform their environment. The free-roaming Tamworth pigs at Knepp and the wild boars of northern Europe can live alongside bluebells, but not only bluebells. By rooting and grubbing on the woodland floor, they create small wetlands in their wallows, and habitats for a fascinating and vibrant host of flora and fauna, and ultimately a much richer ecosystem, albeit with fewer bluebells. 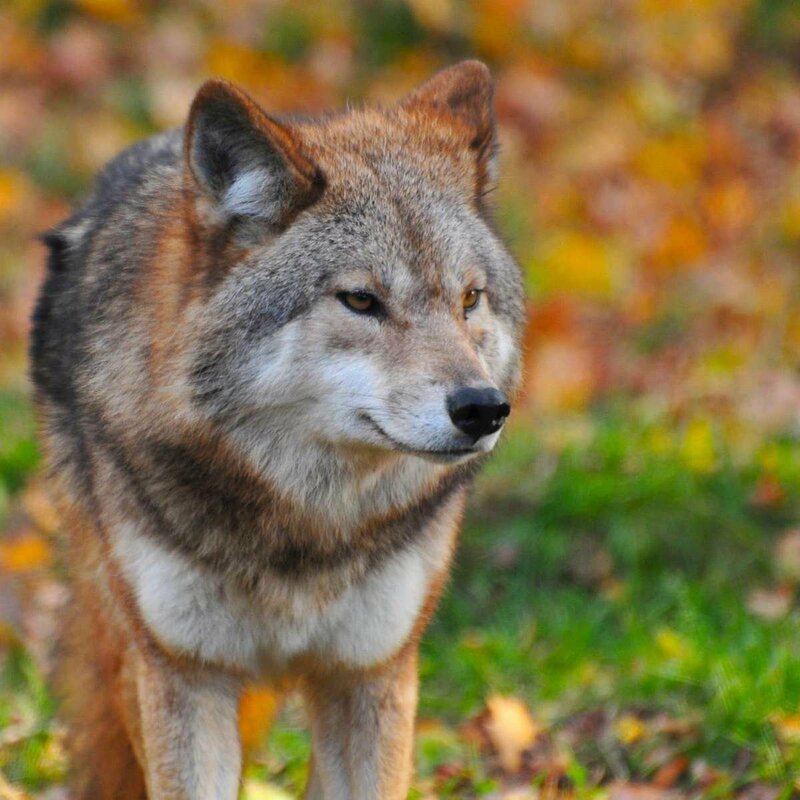 We couldn’t do a post on trophic cascades without mentioning ol’wolfy at least once. The Yellowstone wolves, in addition to keeping elk populations in check, they influenced their grazing patterns, which inadvertently rewilded riverbanks. The resulting regrowth attracted greater numbers of songbirds, larger birds of prey, and enabled populations of salmon, beaver and bison to increase. And if that wasn’t enough, the wolves unwittingly re-engineered the soil composition. As the numbers of salmon rose, which are caught by bears, otters, eagles and ospreys, as did the amount of salmon carcasses dragged onto land and eaten. The carcasses, rich in nutrients, are spread along the riverbanks in the animals’ dung. It’s said that up to 16% of the nitrogen in the leaves of trees within 500 metres of a salmon stream comes from the sea. 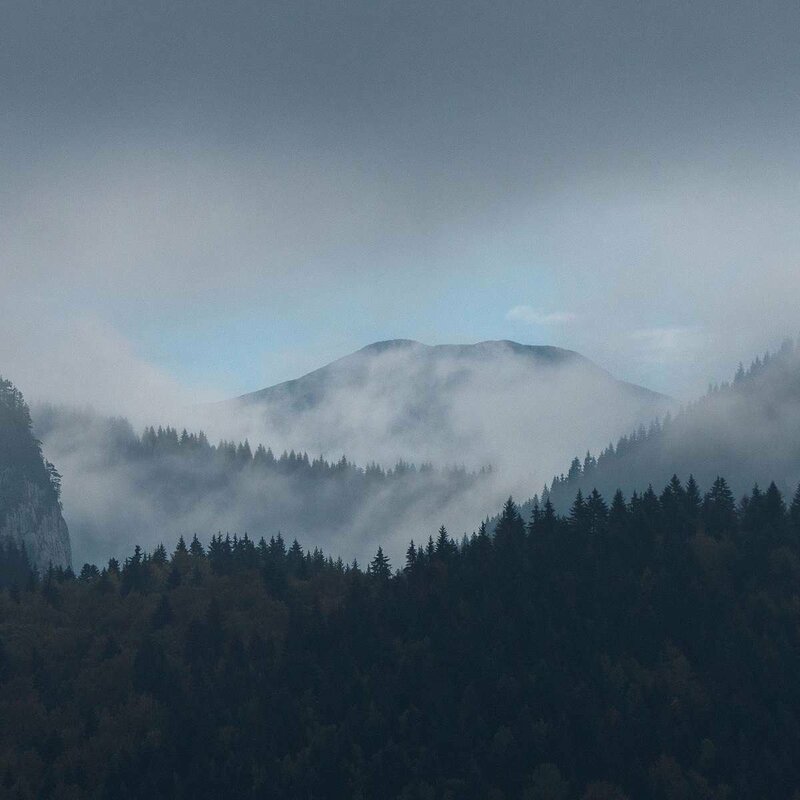 For plants to flourish, nitrogen is the nutrient in most demand, and so the wolves’ indirect impact on the greater levels of nitrogen in the soil has facilitated an abundance of plants and trees to thrive. If you know any additional fascinating effects of trophic cascades, please let us know, we’d be very interested to learn more. Or should you wish to read a little more about rewilding, check out our blog 7 reasons why rewilding is so important.